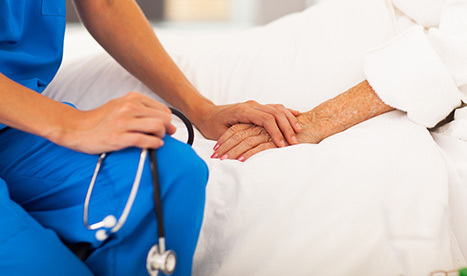 Palliative care exists to provide support and care for persons with chronic and terminal illness so that they may live as fully and comfortably as possible. “Our mission is to deliver compassionate, professional, individualized care to our patients in the comfort of their home to encourage wellness and inspire good health." 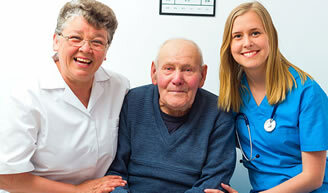 Get professional medical care and compassionate assistance you can rely on in the comfort of your own home. 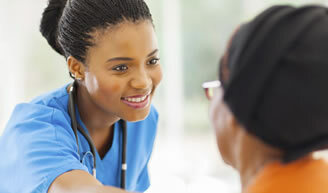 Click here to learn more about The Doctor's Choice and our short-term or long-term nursing care services! Reach your goals and improve your quality of life with the help and motivation of a licensed physical therapist from The Doctor's Choice. Let us provide the support and guidance you need - click here to learn more! Our highly trained occupational therapists will help you heal and strengthen your abilities in order to improve functioning in your daily activities. Click here for more information! Our speech-language therapists provide the guidance, support, and evidence-based pratice you need to learn or regain effective communication and expression. Click here to learn more from the highly trained speech therapists at The Doctor's Choice! WHY DO PHYSICIANS CHOOSE US? 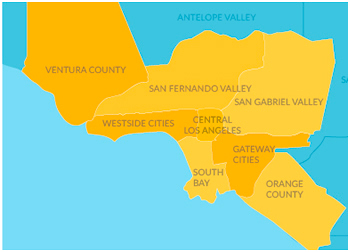 Welcome to The Doctor's Choice, a licensed health provider for families throughout Southern California.